Automatic Storage Management (ASM), a feature of the Oracle Database, provides Oracle customers with simplified storage management that is consistent across all server and storage platforms. Automatic Storage Management (ASM), a feature of the Oracle Database, provides Oracle customers with simplified storage management that is consistent across all server and storage platforms. With ASM, storage is managed as a small number of storage pools called ASM Disk Groups. Database related files are assigned to ASM Disk Groups and ASM manages the layout and data organization ensuring optimal performance and protection from storage hardware failure. ASM Disk Groups provide a convenient and easy means for consolidating storage and simplifying the administrative tasks previously required of DBAs and System Administrators. 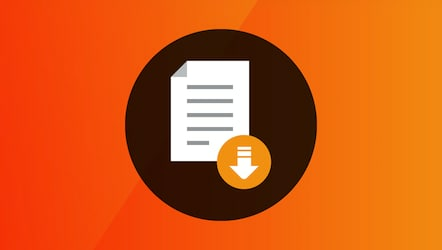 ASM provides the underlying storage management for ASM Cluster File System (ACFS) that provides centralized storage for data outside of the database. Delivers predictable performance, availability and scalability. Support database failure in the event of server crash. 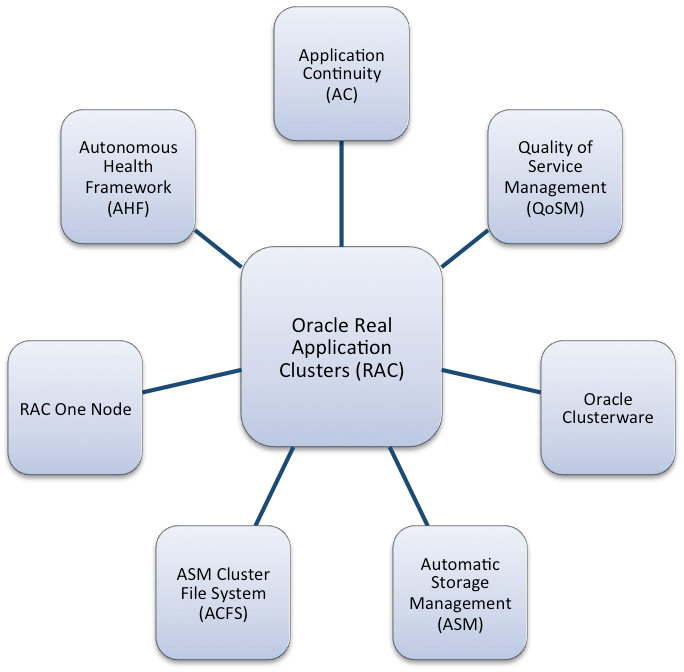 The Oracle RAC Family of Solutions refers to the collection of products and features that licensed Oracle RAC or Oracle RAC One Node customers can use free of additional charge. Each solution either enhances or complements the core Oracle RAC offering by ensuring better high availability and scalability or by automating and simplifying day-to-day operation. Learn more about these valuable enhancements by following the link for each solution in the graphic below. To learn more about Oracle ASM, follow the link on the bottom of the page.